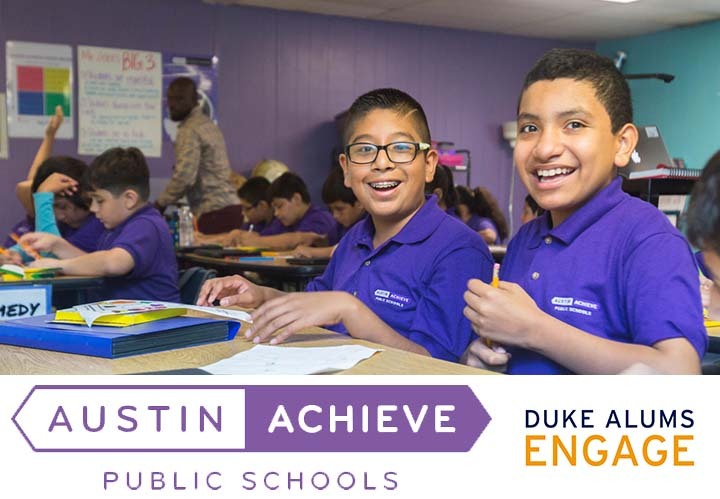 Join us as we put into action Duke's mission of learning in service of society by helping Austin Achieve, a local charter school started by fellow Duke alum, John Armbrust B.S.E.'04. Austin Achieve is a tuition-free, open enrollment public charter school preparing East Austin youth to attend and excel at top universities. This is an opportunity to spend a few short hours making a significant and lasting difference in the lives of highly motivated individuals as they prep for the next stage of their educational careers. 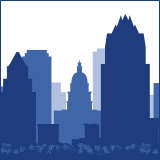 There is no cost to attend this event, which is open to Duke alums, friends and family. Volunteers must be 10 years old or older. Breakfast tacos and coffee be provided for all volunteers.